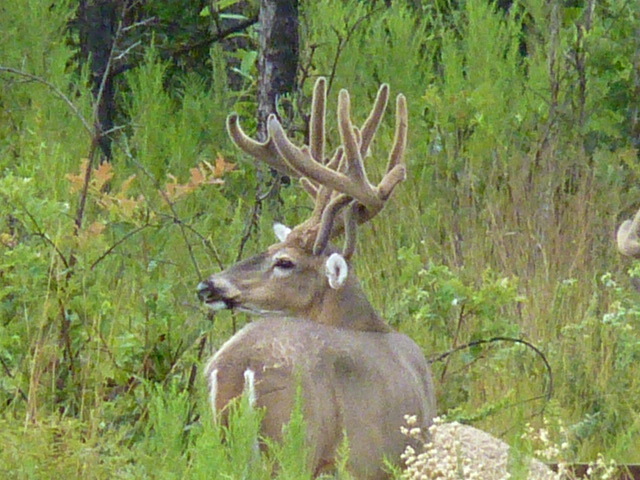 Enjoy country living at its best when you hunt on our 500 acre hunting paradise located minutes from the famous Suwannee River. 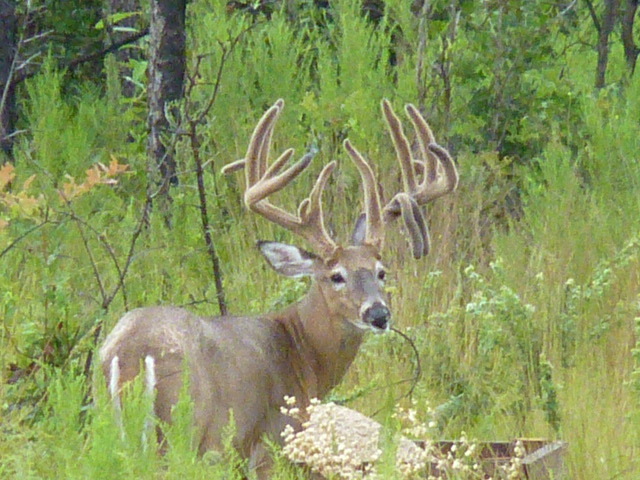 Watch the beautiful sunsets and take in a fresh breath of air as you watch world class whitetails graze in the woods. After a long day of hunting, enjoy a home-cooked southern style meal prepared on the farm by our family. Once you hunt with Trophy Hill, you will see why our hunters return year after year to hunt with us. 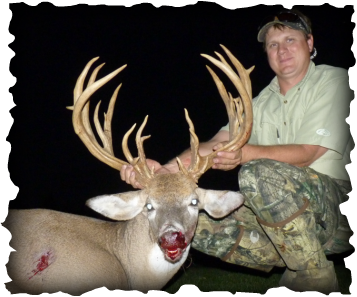 * Our goals are to provide you with a a quality whitetail and an exceptional hunt. Our hunters return year after year and are part of our extended family. * We are a family owned and operated hunting business, hunting is what we do full time. We take great pride in making sure that your hunt is unforgetable. * We only book one party at a time so your stay is 100% private. You will have the entire plantation and camp to yourself or your personal group. 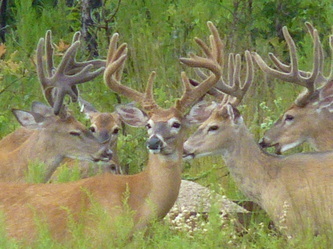 * Our whitetails are from 100% northern genetics and have been managed for tine length, mass, spread, and body weights. *All of our hunts are 100% inclusive, there are NO HIDDEN FEES. *Your whitetail is scored with you present and will be caped out and ready to take to the taxidermist of your choice. * We always work with our hunters before, during and after the hunt. * We offer millitary and group discounts (2 or more people in a party. We customize your hunt to fit your needs! If you would like to inquire about a hunt at Trophy Hill, please shoot us an email or give us a call.